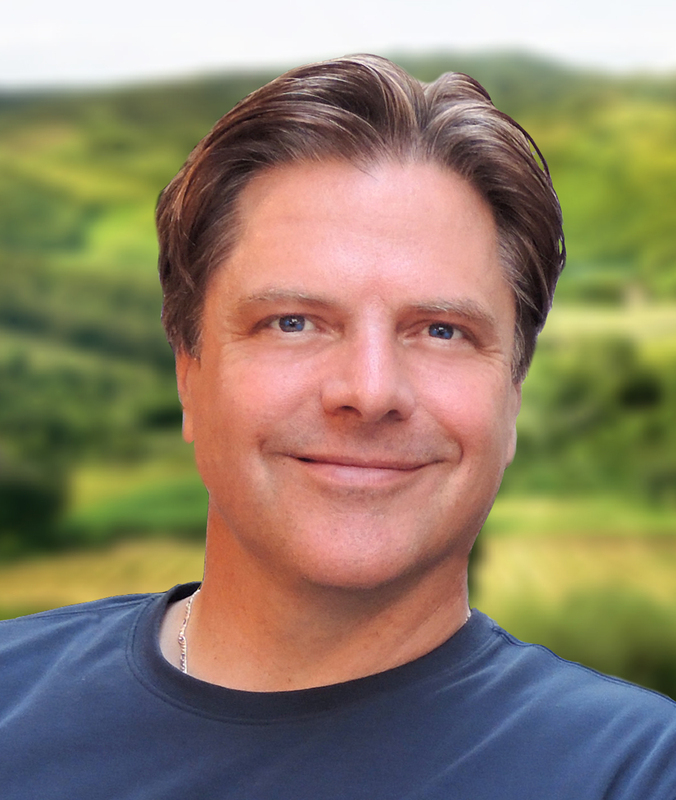 Richard Paul Evans reads the second novel in the New York Times bestselling trilogy from Richard Paul Evans about a man on an inspirational pilgrimage across Route 66 to find his way back to himself. Chicago celebrity and motivational speaker Charles James is supposed to be dead. Everyone believes he was killed in a fiery plane crash. But thanks to a remarkable twist of fate he’s very much alive and well, and ready for a second chance at life. But will he use this opportunity to right some wrongs from his old life and start over the right way this time? 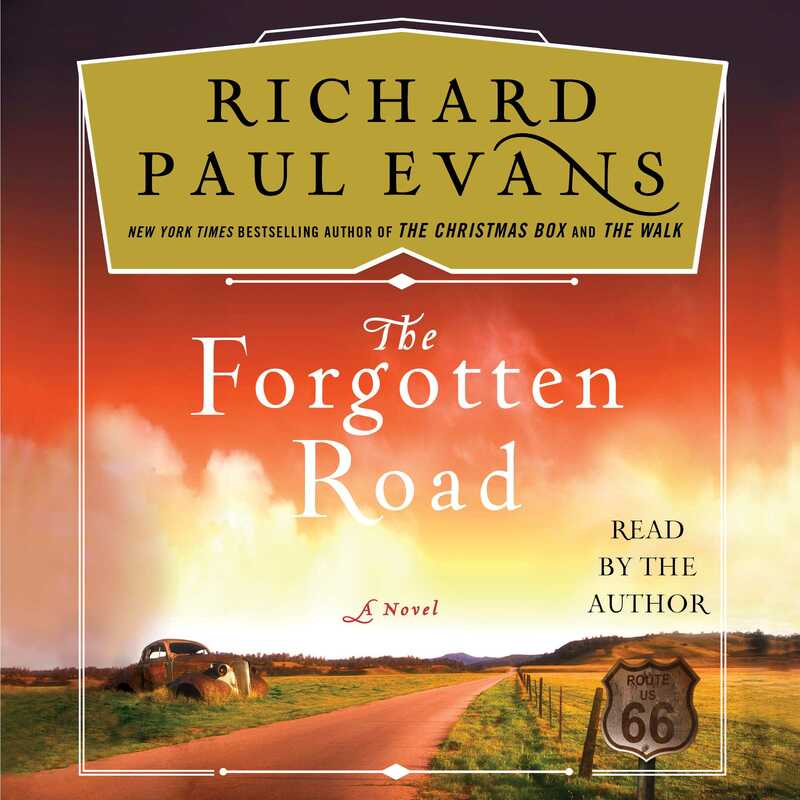 The Forgotten Road is the second book in the “thoughtful, well-plotted” (Kirkus Reviews) trilogy by beloved storyteller Richard Paul Evans. It is an engrossing, inspiring story of redemption and the power of second chances.